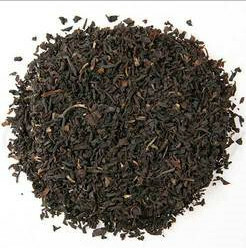 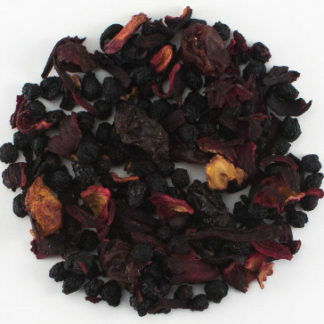 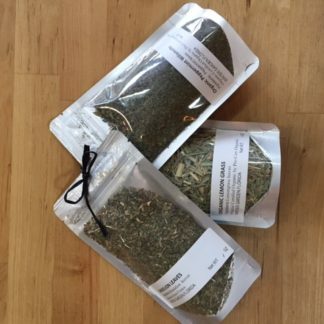 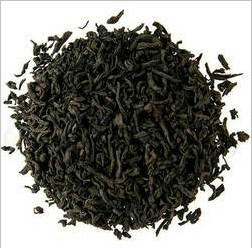 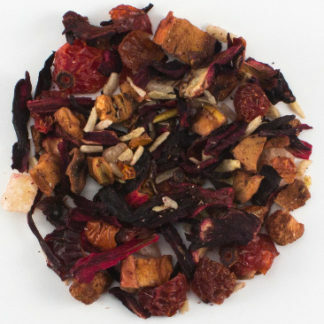 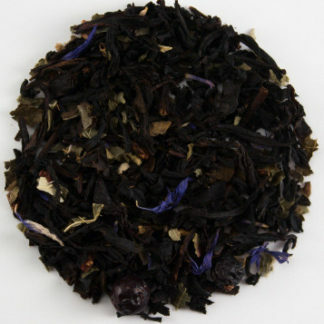 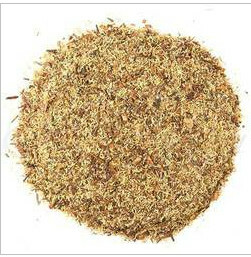 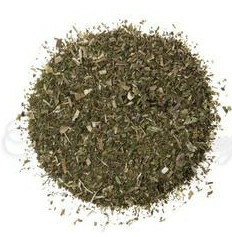 A Blend of White and Black Tea sold by the ounce. 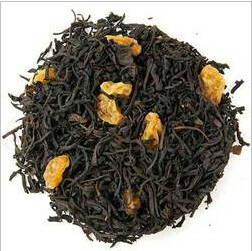 This is a very special Blend, you are in for a treat if you like the taste of Niagara Region Ice Wine. 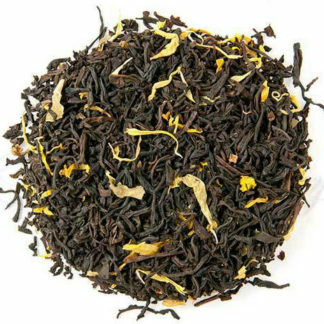 Beguiling sweet pear notes with hints of berry and caramel. 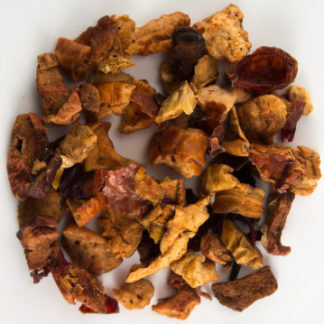 A tiny splash of sugar opens up the wine flavor.